LSS exam aims at making the class IV students highly smart. Everyone in the L.P. class should practise for this exam.You should succeed in that exam and win scholarship for yourself. 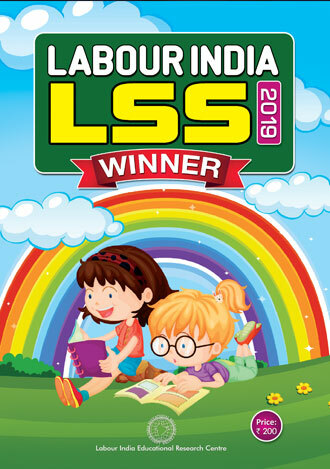 Labour India LSS Winner will certainly assist you in that task.